Making healthy choices during the holidays can be challenging. 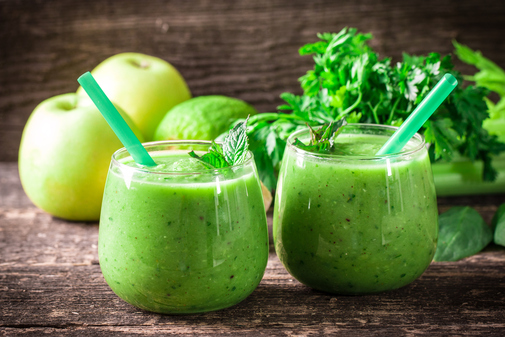 These smoothie recipes will help you to get back on track quickly after indulging with family and friends. 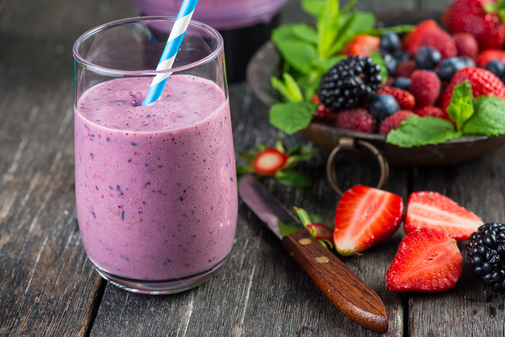 Just put the ingredients in a blender and blend until smooth. 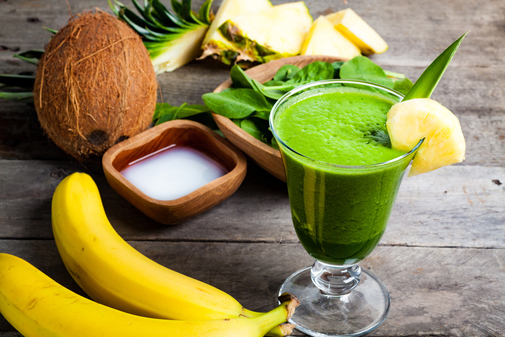 This smoothie is loaded with fiber and vitamin C.
Between the spinach and pineapple, this smoothie is packed with anti-inflammatory super foods. It is also gluten free, dairy free, and vegan. This sounds like it is just a continuation of all the holiday fun, but it is actually a healthy way to start your day. 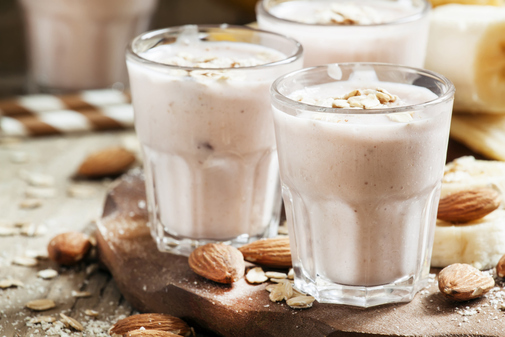 Even though this smoothie has more calories than the others, it provides you with the energy you need to help you fulfill your holiday commitments. 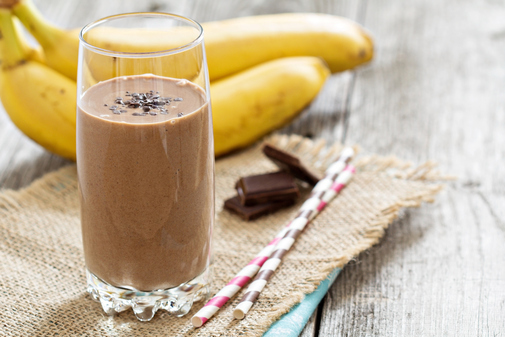 This smoothie is both cleansing and low calorie. The apple gives it a little sweetness, but you can always drizzle in a little honey if you need it to be sweeter.